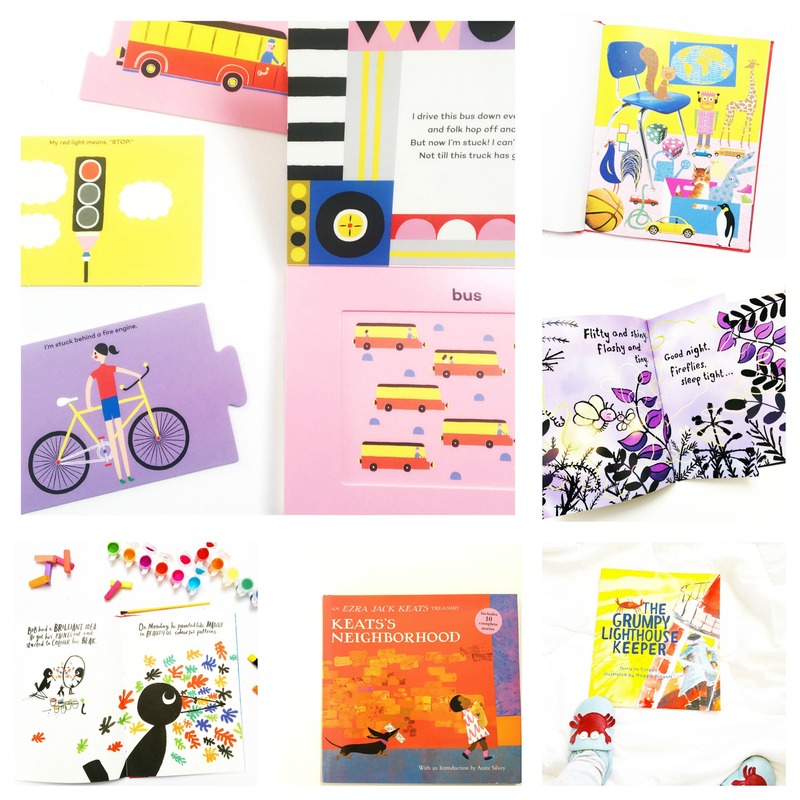 Picture books are perfect conversation starters. They provide a safe and comforting way for children to discuss some of the big issues and emotions filling their worlds. 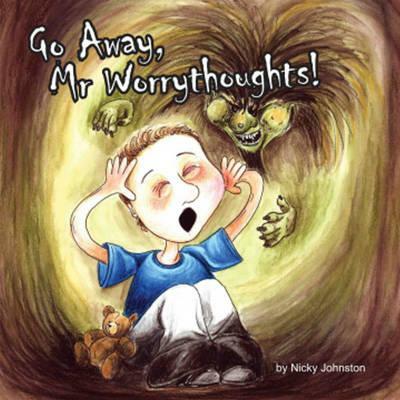 Here are 8 picture books about anxiety and worrying that deal with this topic in beautifully sensitive ways. This is a book that lingers long after you’ve read the last word. We tenderly explore the anxiety felt by Alfie as a school fancy dress parade approaches. The day before the underwater fancy-dress parade, Alfie got that feeling. It’s a feeling he recognises well. Alfie has felt it before the school running races. Before parties and other social events. “I’m not brave enough to be Captain Starfish” he whispered to the cowboys on his wallpaper. His parents don’t try to distract him from his anxieties, or “fix” them or belittle them. On the morning of the parade, he can’t face the task of attending. So Mum and Alfie go to the aquarium. This isn’t a story where the protagonist conquers his fears and lives happily ever after. Instead we are left hoping that, over time, Alfie will build up a repertoire of strategies and skills that will help with his anxiety in the future. I can’t get enough of the illustrations. In a limited palette with pops of fluro colour, they exquisitely capture the vulnerability of Alfie. The kind of book where you immediately turn back to the start once you’ve finished it. During the day, Sophie is too busy to worry. 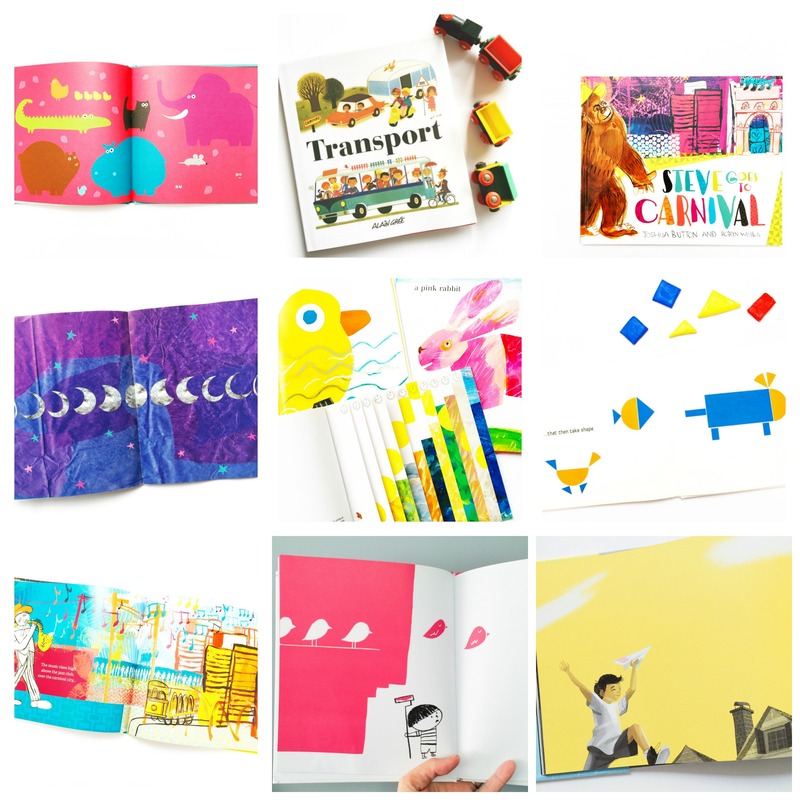 The illustrations are filled with colour. As she lays in bed at night, her mind begins to wander and the colour seeps out of the illustrations leaving Sophie’s nights grey. To an adult, they may seem like trivial worries. Running out of cereal for breakfast. Or forgetting her lunch. Her worries stop her from sleeping. Her ever-helpful family try to give her strategies to avoid the night-time worries. Unfortunately, they cause Sophie further anxiety. Until one day, her mum suggests that she shouldn’t think about purple elephants when she worries. 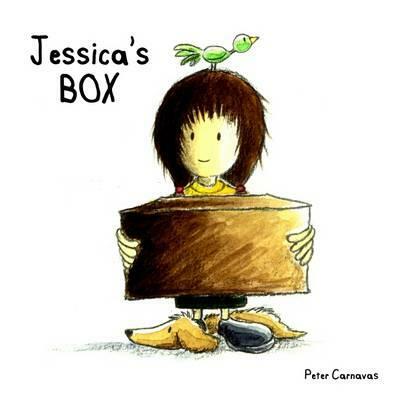 I read this book to my class before NAPLAN- a series of national standardised tests. It is a familiar refrain now in my classroom when we discuss things that could be making us feel anxious. I use this book regularly in my classroom. It is an outstanding resource. The character of Bayden is based on Nicky Johnston’s experiences with her son. Bayden’s anxiety is personified as a monster who follows him everywhere. We follow Bayden as he realises that only he has the superpowers to make Mr Worrythoughts go away. This book highlights the power of visualisation. At story’s end, the reader is presented with 3 practical steps to empower children in controlling their anxiety. Bayden is still learning to control his worrying thoughts. Mum suggests that Bayden swap his worry thoughts for happy thoughts. We follow Bayden as he hunts around the house for happy thoughts. Certain items trigger memories that cause happy thoughts to flood Bayden’s mind. 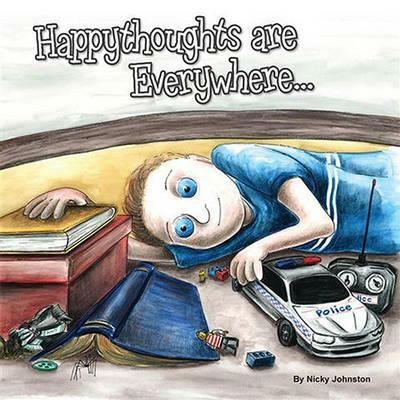 Brava to Nicky Johnston for creating such practical, empowering stories. Sarah knew the heart would always be hers to carry. She just wished it wasn’t so heavy. Peter Carnavas treats serious subjects with a beautiful concoction of whimsy and sensitivity. 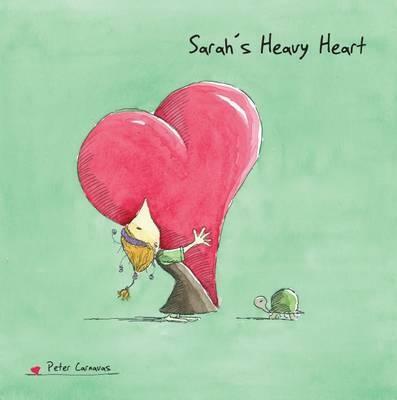 Sarah must lug her heavy heart everywhere, and the illustrations convey the burden of this heaviness as her heart dwarfs her slight frame. One day she notices a boy whose heart is so light that he floats by. He is unable to touch the ground and his heart literally carries him away. Sarah comes up with a plan to balance their load and take the strain off their hearts. This book is outstandingly simple but touching. Peter Carnavas has beautifully captured the anxiety of starting a new school and wanting to make friends. Jessica is feeling anxious about her first day at a new school. On her first day, she carries a box containing a teddy. The other kids simply laugh at her when they discover the contents. On her second day, her box contains cupcakes. Many enthusiastic takers but no friends. On the third day, Doris the dog comes along in the box but is quickly sent home by the groundskeeper. On the fourth day, Jessica is all out of friend-making ideas. It’s this move that gains Jessica a friend. A touching testament to the importance of being yourself. Billy worries about many things. Clouds. Rain. Giant birds. Mum and Dad try to allay his anxieties by glossing over them. “It’s just your imagination,” says Dad. “We won’t let anything hurt you,” says Mum. When Billy stays at Grandma’s house, his worries keep him awake. He finally gets up to go and tell Grandma. Grandma acknowledges his worries, admitting that she too used to worry when she was younger. Grandma gives Billy a set of worry dolls, explaining that they will take his worries away. All seems to go swimmingly until Billy starts to worry about how worried the dolls must be, burdened by his worries. 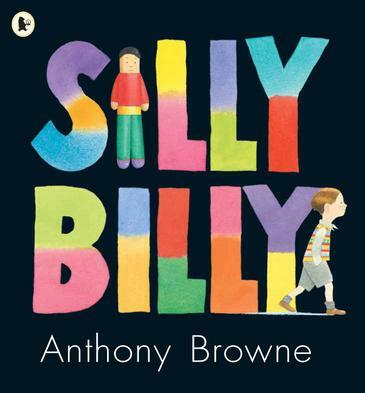 There is a reason Anthony Browne is such a celebrated storyteller/ illustrator. He tackles big topics in sensitive ways. The details in his illustrations are always engaging. 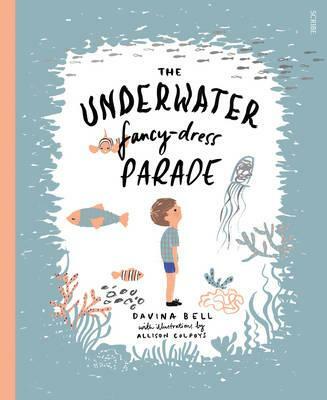 If you need a picture book for exploring emotions, make it this one. We are enticed into this book via the concentric die-cut hearts at it’s centre. On each spread, a different emotion is explored. Similes are used to explain the feeling of each emotion. The whimsical illustrations expertly and playfully convey the depth of each emotion. An excellent book for exploring the idea that experiencing all emotions is completely normal. 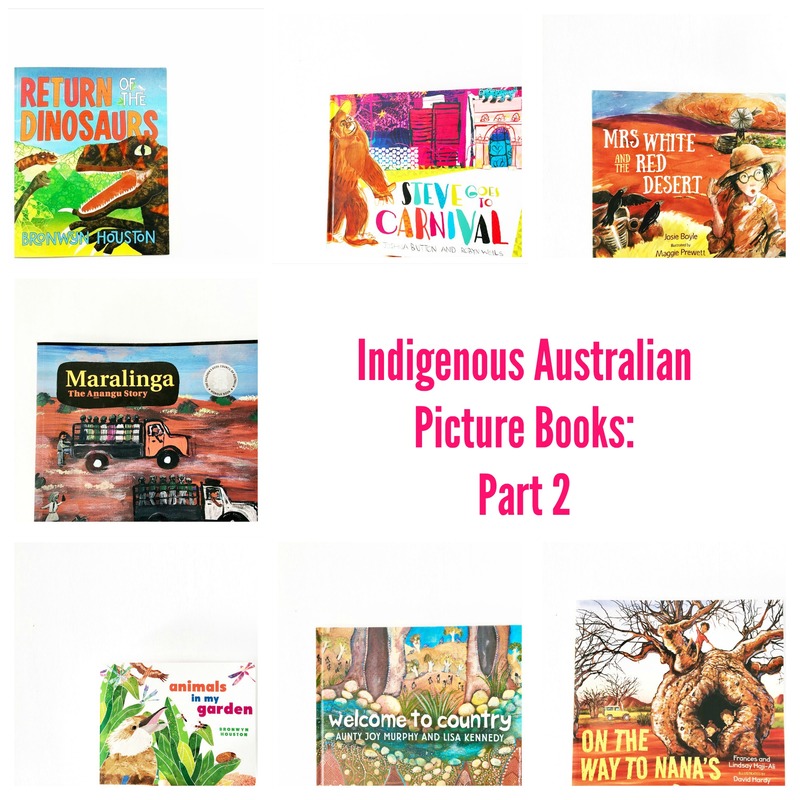 The images and titles of each book will take you to Amazon. As an Amazon Affiliate, purchases clicked through from my blog result in a small commission. You do not pay any extra for your books! Commission is used to maintain Oh Creative Day. 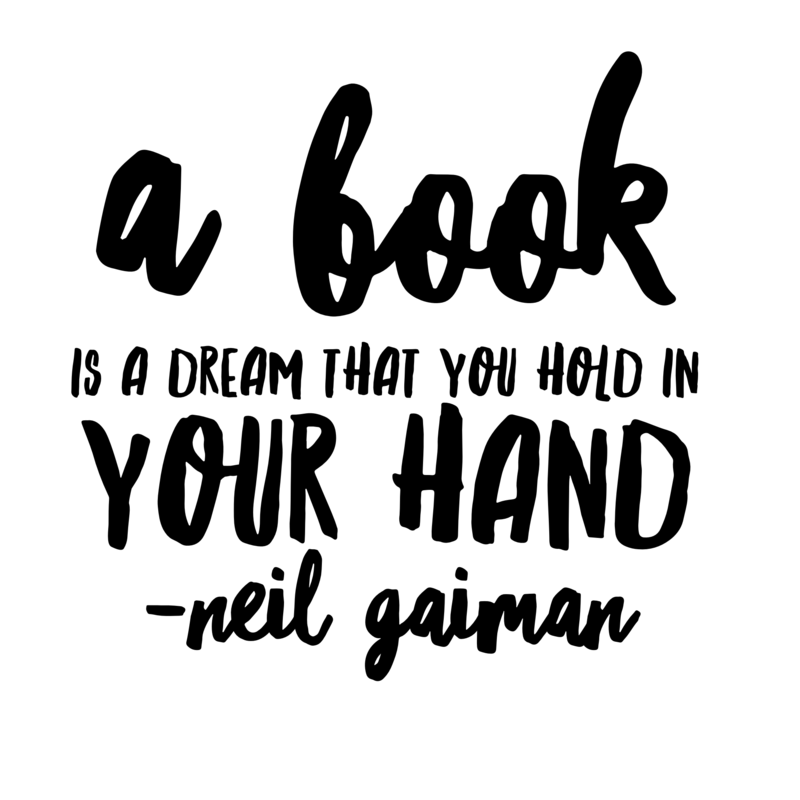 Thanks for this list of books Shannon. There’s a few there I think my daughter will like.